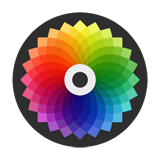 Color Labs, Inc. takes rights to your photos if you use their Color app! Be careful what you upload with new Color app from Color Labs, Inc. You will be surprised that by using their Color app you give them all rights to your photos! From their ‘Terms of Service’. YOU GRANT US A LICENSE. 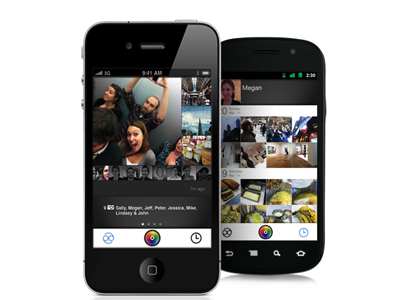 (c) a royalty- free, fully paid-up, perpetual, irrevocable, non-exclusive right and license to copy, analyze and use any of your Images and comments as Color Labs may deem necessary or desirable for purposes of debugging, testing and/or providing support services in connection with the App or the Site. Link exchange is nothing else but it is only placing the other person’s web site link on your page at suitable place and other person will also do similar in support of you. Handy info.. legalseopros.com Privileged me I uncovered your blog unintentionally, exactly what shocked the key reason why this coincidence could not came to exist ahead of time! My partner and i book marked it. These are really impressive ideaqs in on the topic of blogging. Next Next post: Would you pay 1.4 million dollars for pizza?